From 1912, the Applecross Wireless Station provided important all-weather radio communications with the outside world. 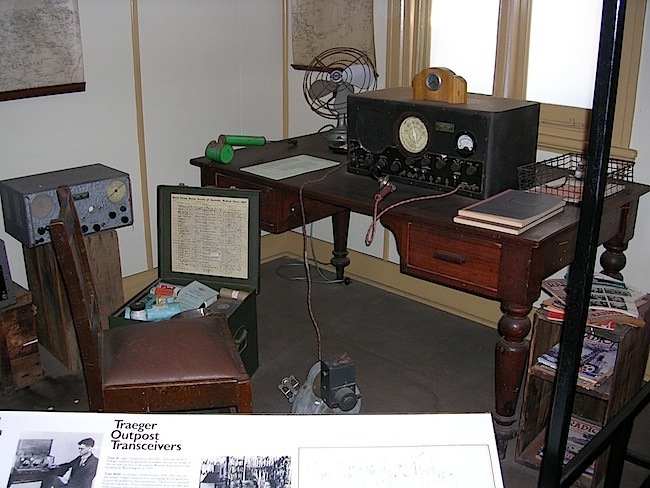 The wireless station was the Western Australian component of a network of five main radio communication stations across Australia that participated in international, national, state-wide and regional radio communications and broadcasting. It is important to note that of the original wireless stations across Australia, only the Applecross wireless station still remains in its original form. The sinking of the Titanic in 1912 showed the usefulness of the new technology when the ship sent distress signals over the air. It didn’t prevent the deaths of 1,517 passengers unfortunately. The primary mode of communication was morse telegraphy and primary frequency used at Applecross was 500khz. 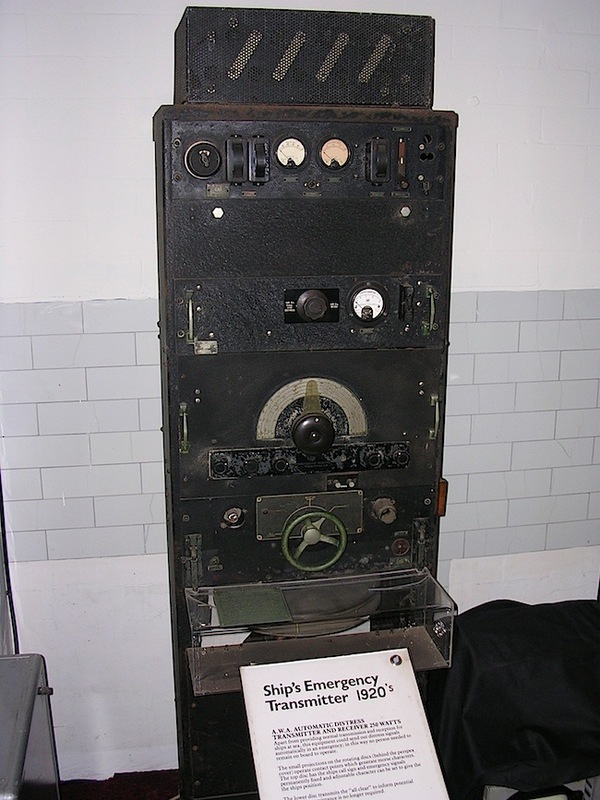 On display at the museum was an AWA automatic distress transmitter and receiver, which apart from working as a normal transmitter and receiver at sea, could also be used in an emergency to send out an automatically generated distress call, avoiding the need for an operator to remain on board. It generated a fixed morse code message giving the ships call sign and an emergency signal. This could either be appended with a user defined message created using an adjustable character set, to give the ships position, or an alternate “all clear” message to inform that assistance is no longer required. The RFDS began as the dream of the Rev John Flynn, a minister with the Presbyterian Church. He witnessed the daily struggle of pioneers living in remote areas where just two doctors provided the only medical care for an area of almost 2 million square kilometres. The RFDS was founded on 15 May 1928 with the opening of the Australian Inland Mission Aerial Medical Service (which changed its name to the Flying Doctor Service in 1942 and the Royal Flying Doctor Service in 1955). 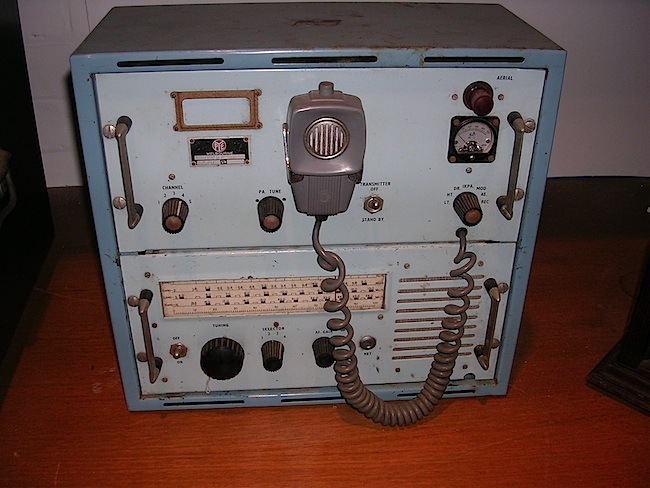 The Zephyr 300 AM transmitter was used at the Royal Flying Doctor Service (RFDS) bases throughout Australia between 1964 and 1973. Base operator’s consoles were installed at each base and gave the operators full control of the transmitting and receiving equipment. This photo shows one such unit in use at Port Hedland in 1979. 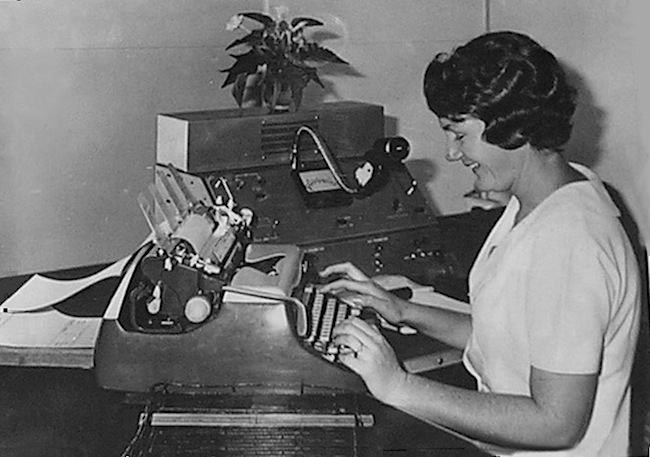 Pye Electronic played a big role in two-way radio developments, which had a big impact in post-war Australia. Working with the Bush Fire Brigades and Rural Ambulance Services, Pye enabled the otherwise separated public safety organisations to work together in an emergency. Pye Electronic also provided VHF communication for the Royal Tour of 1954 and the 1956 Olympic Games in Melbourne. In 1967 Philips took control of the Pye Group of companies world wide, however the Pye mobile radio companies continued independently for some time. In Australia, Pye Proprietary Ltd was in competition with Philips mobile radio. In 1970 the two competing Pye and Philips mobile radio businesses were amalgamated into one Philips company. Pye also played an important role equipping early Australian television stations. 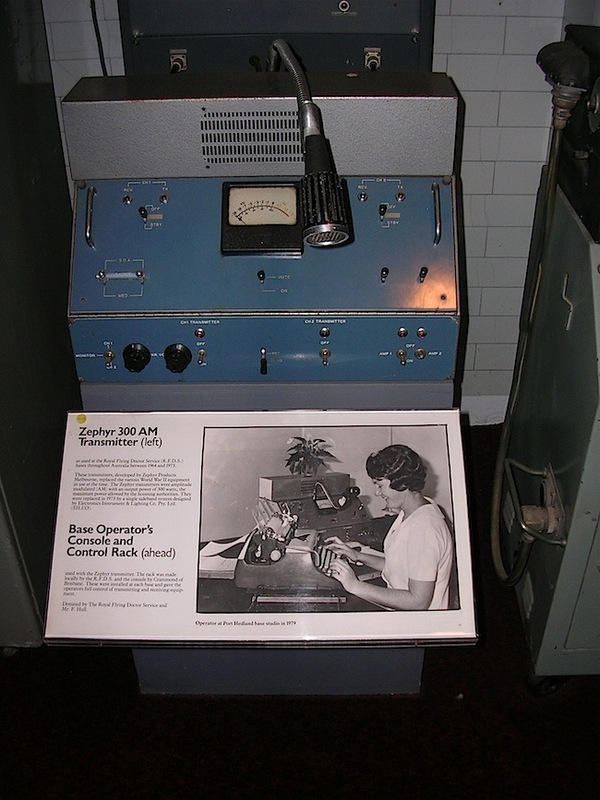 Virtually all TVW Channel 7’s equipment was provided by Pye for the stations opening on Friday 16th October, 1959. They also supplied some of the equipment for ABW Channel 2 (opening on Saturday 7th May, 1960) and STW Channel 9 (opening on Saturday 12th June 1965).